and more Minions at Work fun! Click Cartoon for Bigger Dinosaur! 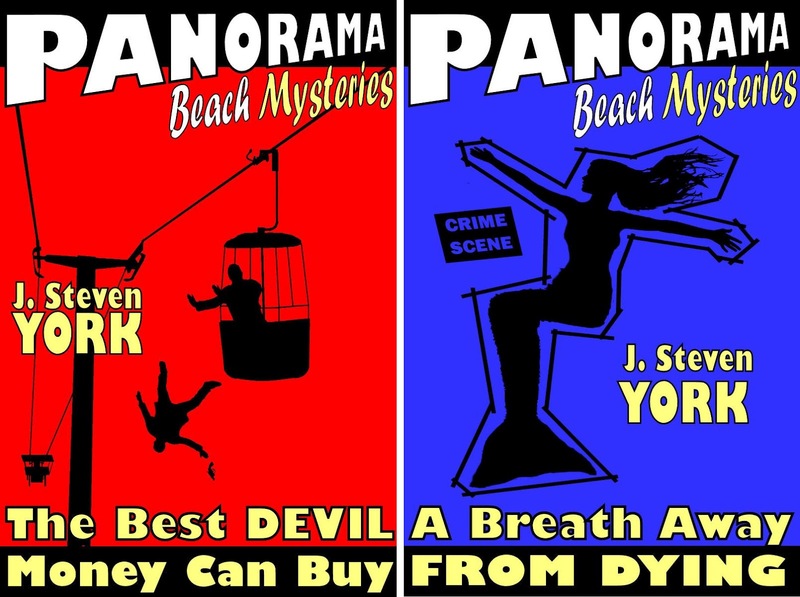 Don't forget, you can read my first "Panorama Beach" mystery, The Best Devil Money Can Buy," for FREE, all this month over on our writing site, YorkWriters.com. READ The Best Devil Money Can Buy! If you'd prefer to read it on your device, the ebook is only $2.99 in all Major ebook stores, and the sequel, "A Breath Away From Dying" is also available for $3.99. Like print? Well, an omnibus containing both ebooks is coming very soon! Watch for announcements! Also in the mystery front, Mrs. Minion master's new mystery, "Murder Buys a T-Shirt," is also available in mass-market paperback at your favorite bookstore, as well as on your favorite device. 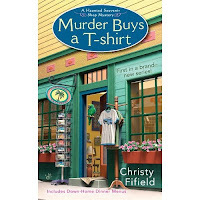 It's a fun contemporary mystery set in North Florida, featuring a souvenir shop owner and her foul-mouthed parrot which sometimes channels the voice of her late-uncle's ghost! See you guys back here next week for more Minions madness! Sorry we're late this week...BUT WE'RE EVIL! Minions #321 - We're Sunk!